In February we replaced our Australian Director and appointed Dave Stone, at the same time as relocating the business to Perth, which is a better market for the international expats that we aim to serve. In March, following the reappointment of Scott Schwartz as our US Director we bought out our previous US business partner and relocated our UK/USA cross border specialist adviser Mark James from head office (Cheshire, UK), to work alongside Scott in San Francisco. In April we acquired McGowan Associates Ltd a well stablished business based in Honley, West Yorkshire. From 1st January this is our new office in Yorkshire, following the closure of our Leeds branch; the latter was precipitated by the retirement of three of the Leeds branch Partners and I would like to thank Roger, Ian and Mick for the 18 years combined service they gave to AB’s wealth management business and wish them all a long and happy retirement. 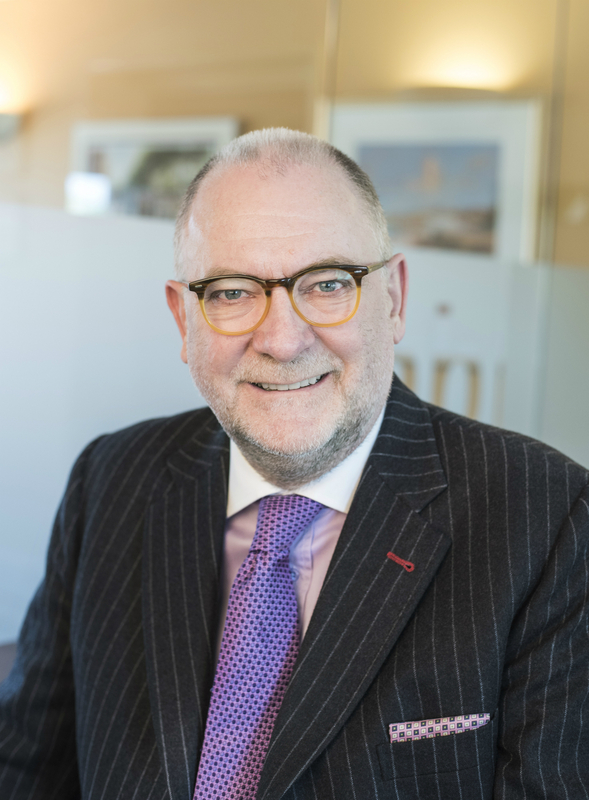 The senior Partner in Leeds, Nigel Benn and his colleague Martin Shaw, will relocate to Honley to join David McGowan who also becomes a Partner in Alexander Beard Wealth from January. In July we completed the last phase of our corporate re-branding and thank you to everyone who has commented favourably……we like it! In September we finally completed the 4 year project of transitioning our international retirement plan to a new online investment platform with Moventum in Luxembourg which facilitated the use of our own Managed Portfolio Service with a reduced cost range of funds managed by Andrew Moore, our Investment Director; this was, to say the least, a trying and difficult process for all concerned but the outcome is a much improved offering, better online information for members and more administrative control for us, so all round it can be summarised by the old adage: “all’s well that ended well”. Finally in October I hosted a party for all our staff from around the globe as well as clients and long standing business partners to celebrate 30 years of ABG; it was a funny, nostalgic and somewhat emotional evening but thoroughly enjoyed by all concerned. So we go into 2018 with a number of imponderables which will inevitably affect various parts of the investment world and our industry, not least the ongoing Brexit negotiations as well as the continued, albeit gradual, rise in interest rates (now there’s a double-edged sword). I am sure our excellent Investment Director will be covering some of this in his first bulletin of the New Year. There are also useful and informative contributions from our various EB management team members in the Netherlands and Germany as well as here in the UK.